Between working full-time, raising two boys, running a household and just being crazy busy, I don’t have time to stand in the kitchen and cook every single night. Nope – I don’t cook during the week at all. BUT I prepare all my weekly meals, including school lunches – on a Sunday afternoon and that few hours of prep time help me keep my sanity throughout the busy week ahead. 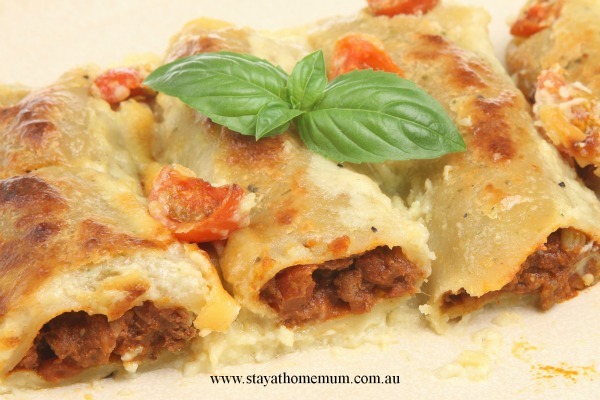 READ MORE Comfort Cooking: 7 Lunches and 7 Dinners for Under $50 – All By Shopping at ALDI! All curries freeze really well. 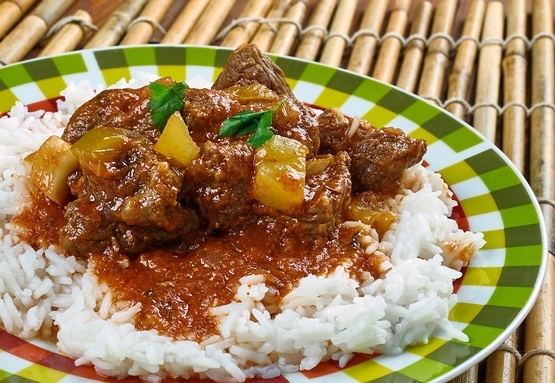 In fact, curries are often tastier once they have been frozen and re-heated for dinner! 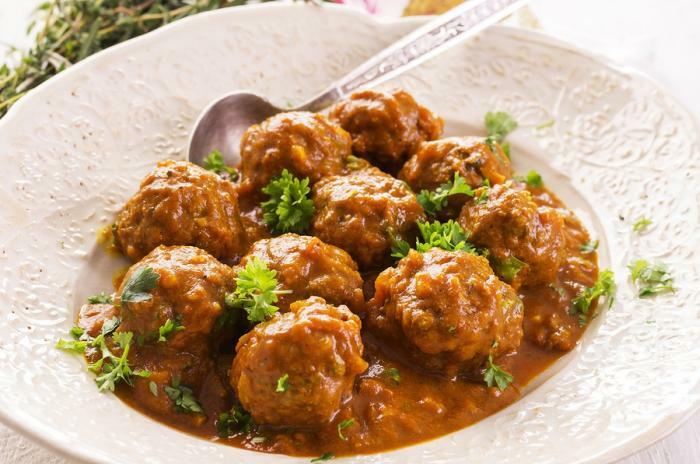 Porcupine Mince Balls are a great way to hide vegetables from fussy eaters. Because it is somewhat soup-like when cooked, it is easy to freeze. Just allow to cool to room temperature, then carefully (so you don’t break up the meatballs) spoon into a ziplock bag. Porcupine Mince Balls can be frozen for up to six months! 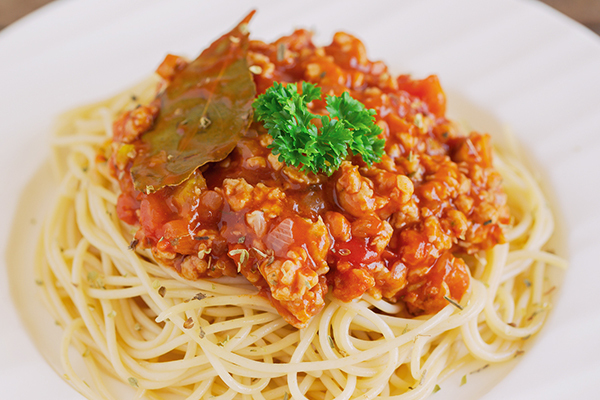 You don’t just have to make Spaghetti Bolognaise with this bolognese sauce. 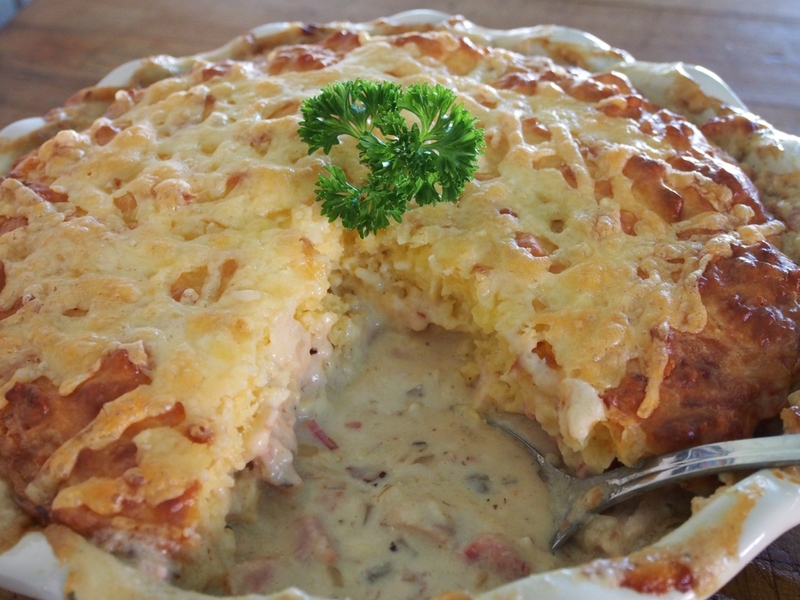 You can use the sauce to top a baked potato with a little sour cream and cheese. It can go in tacos, in Jaffles or even on its own. Spaghetti sauce freezes terrific for up to six months – so make a huge batch to last you for ages! Funny name – but a beautiful dish. 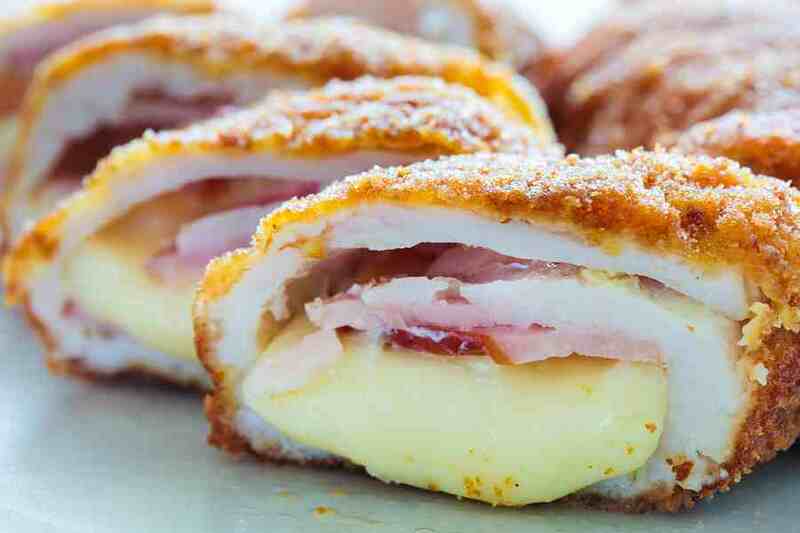 Cordon Bleu is French for ‘Stuffed with Ham and Cheese’. You have probably seen similar versions at shops like Lenards Chicken – but they can be expensive to buy pre-made, so make them yourself at home – they are easy! Hmmmm this is totally delicious. Yes, it does take a bit of slow cooking to get the meat deliciously tender, but as far as comfort foods go, this one is top of the list! 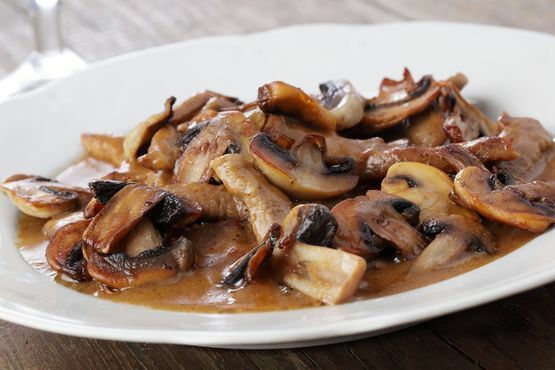 Everything is better with this saucy Slow Cooker Beef and Mushroom Stroganoff that’s going to complete your day. 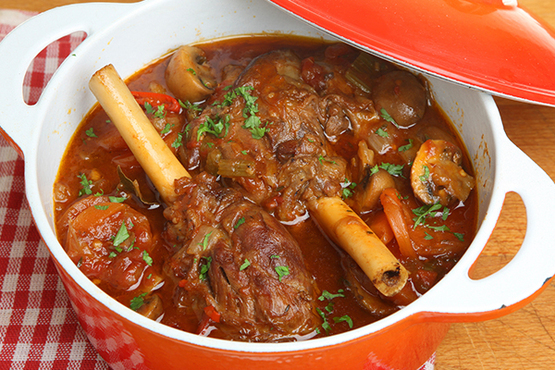 For savoury dinners that’s full of flavours, this hearty Mediterranean Lamb Casserole is your best bet for tonight. 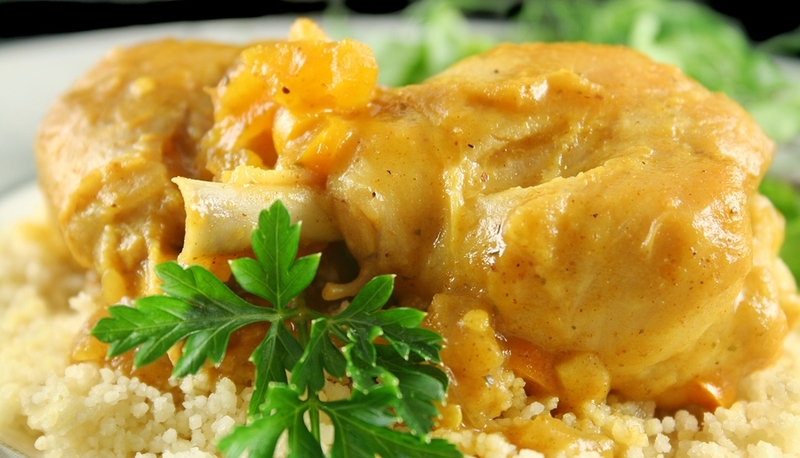 Enjoy a warm and cosy evening with this lovely Slow Cooker Apricot Chicken. 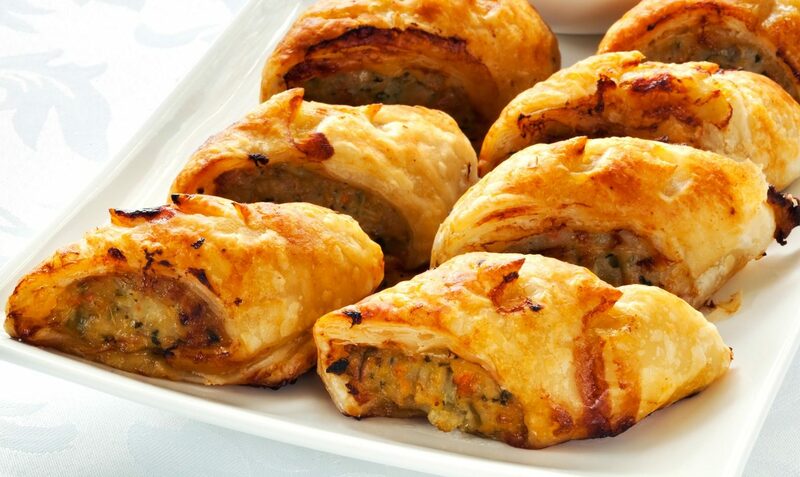 If you love sausage rolls, try adding vegetables and chicken in it for a delicious yummy finger food everybody will love. 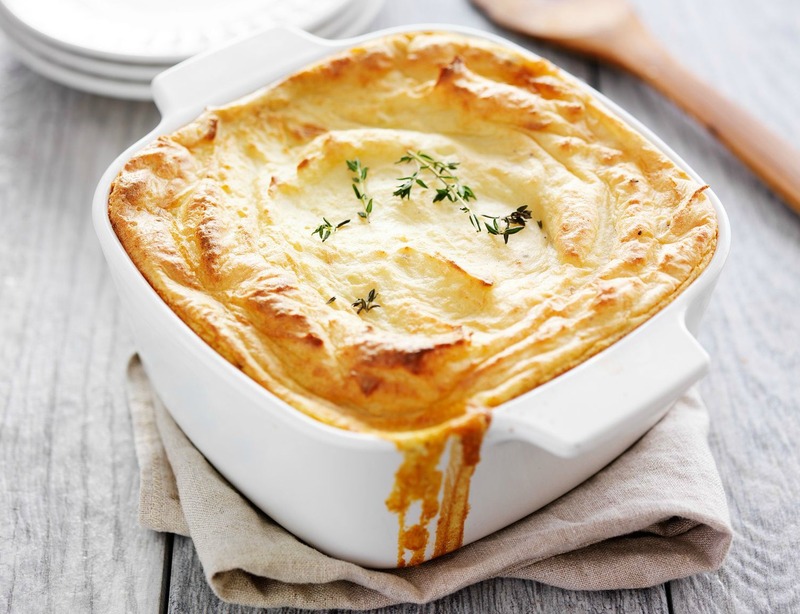 Give your lasagne a healthy twist by adding chicken and broccoli sure to make your dinners a winner! 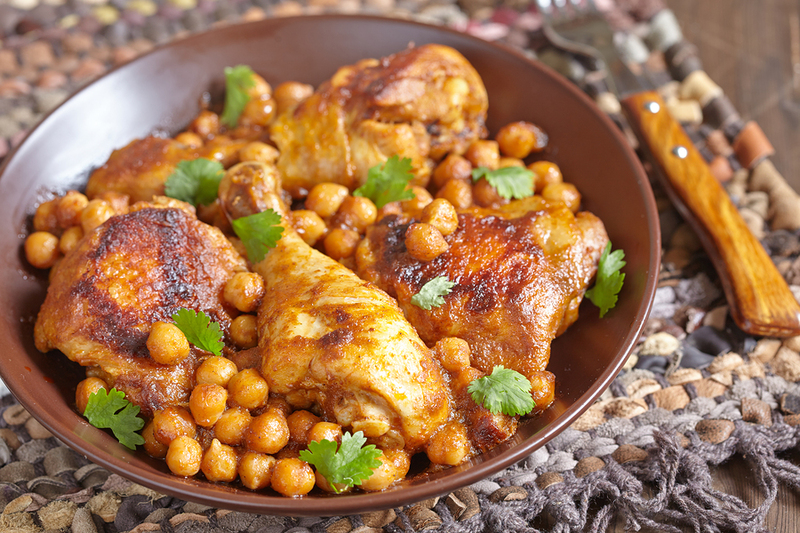 Add a bit of spice to your chicken and chick pea with this Slow Coooker Chicken and Chick Pea Curry that is just right to the taste. 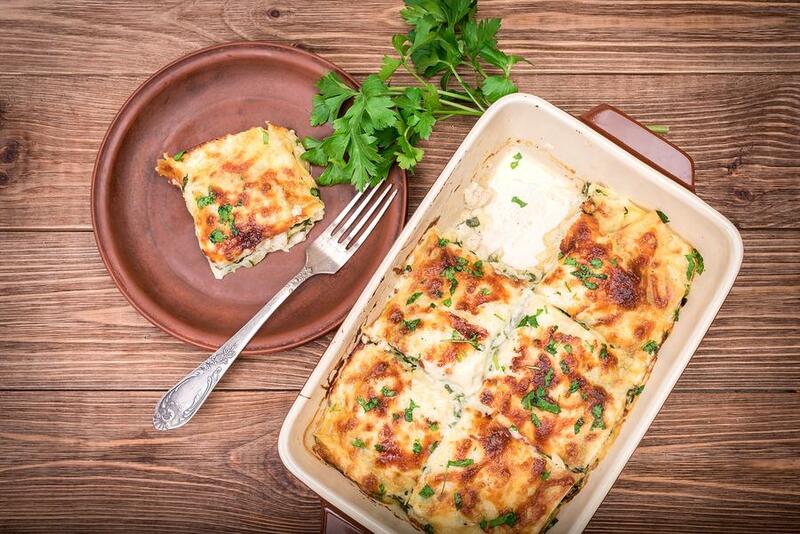 This delicious Mexican Cannelloni will be your go-to comfort food from now on. 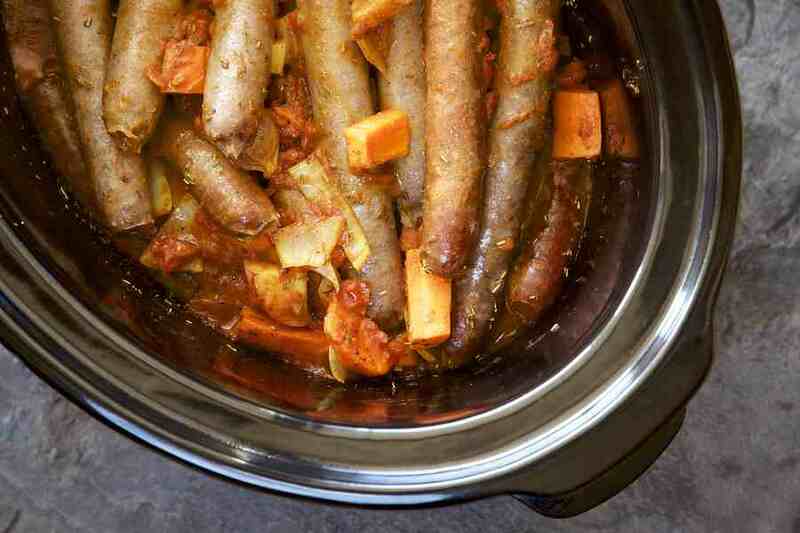 Up the ante in cooking with sausages with this Slow Cooker Devilled Sausages that your kids will be begging for more. 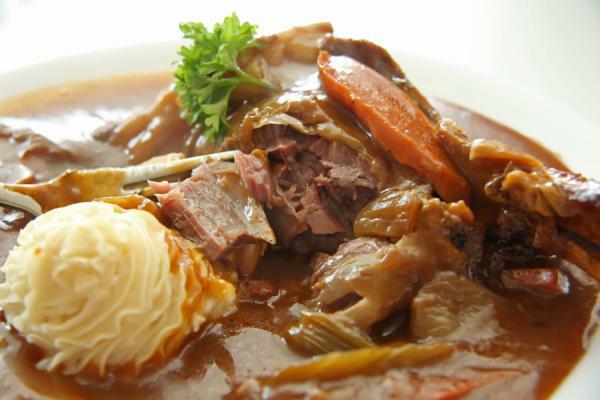 This delectable traditional Irish dish is my family’s all-time favourite! Yum! 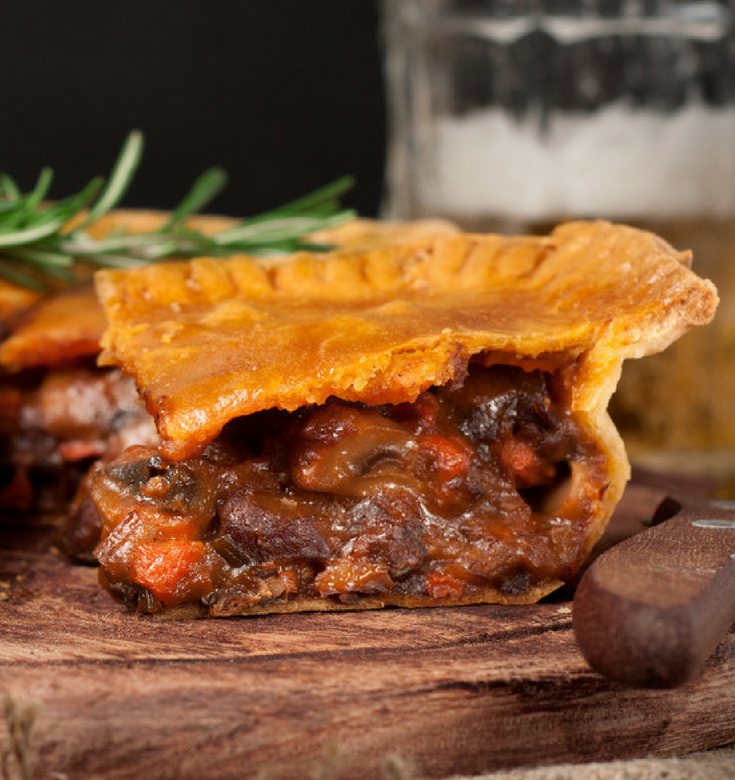 This amazing Family Meat Pie is something you should definitely make. It’s a truly frugal food but really tastes wonderful! 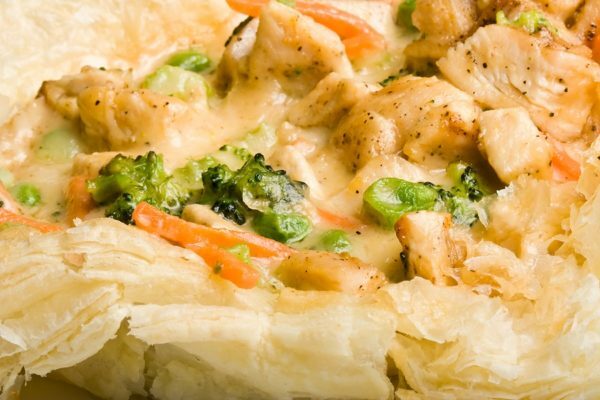 Enjoy your family time whilst keeping each other cosy and warm with this lovely Chicken Pot Pie. 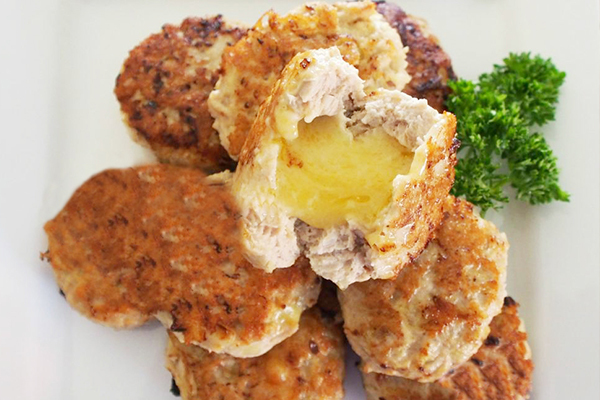 A melt-in-your-mouth treat for the whole family, this Grilled Gooey and Cheesy Chicken Rissoles is yummy with every bite. 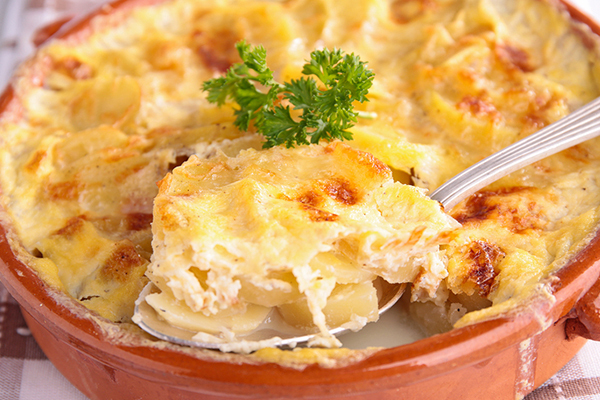 Nothing beats a creamy, delicious meal on a cold night just like this Chicken Casserole with Cheesy Damper Top that will never disappoint. 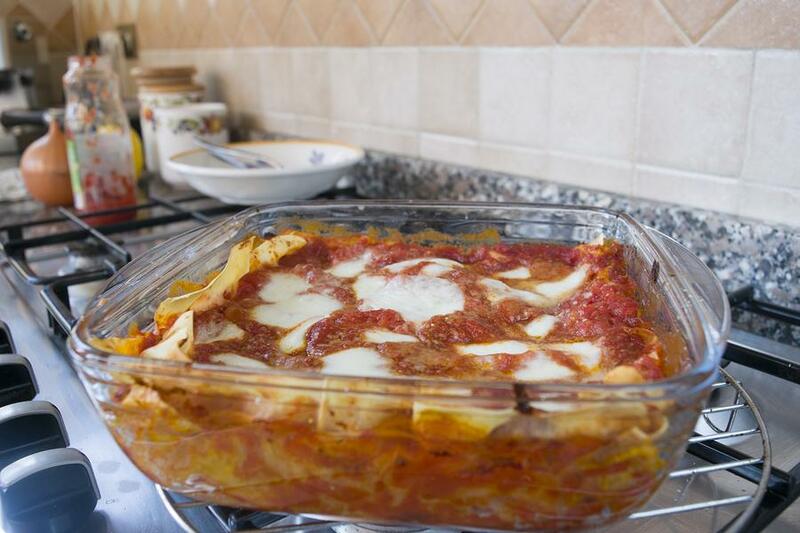 From the name itself, it indeed does make you gassy, so whilst you gobble this really yummy Gassy Lasagne, make sure you’ve got your windows open. Lol! 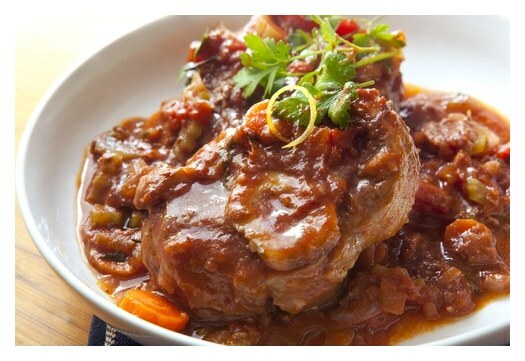 Either cook it in a slow cooker or in a pot, you can’t get enough of this Jumbuck Stew. 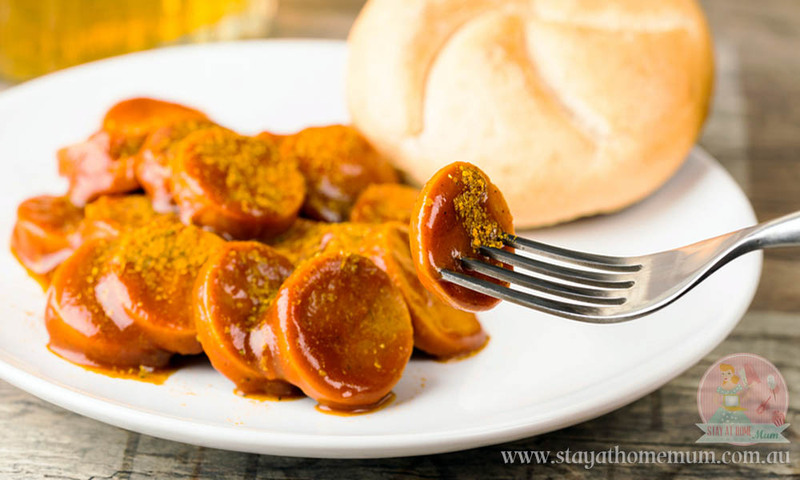 Another sausage recipe to whip up that’s going to take you up to cloud nine is this delightful Simple Curried Sausage. This lovely Classic Potato Bake is still my favourite despite all the different variations of potato bake! 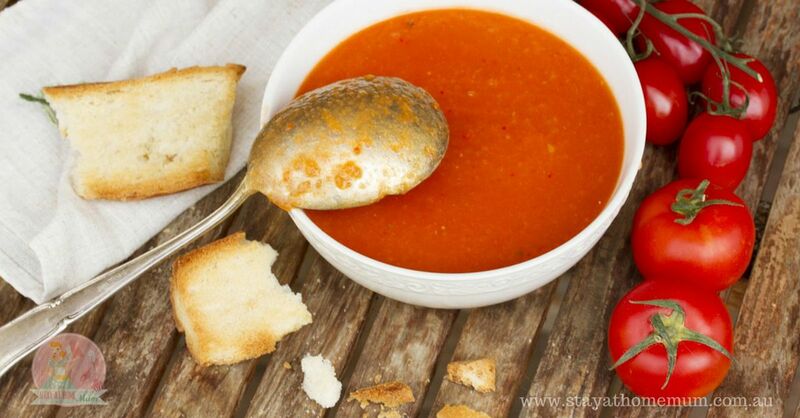 If you love tomato soups, this Rustic Tomato Soup is one of a kind. You should try making one now! 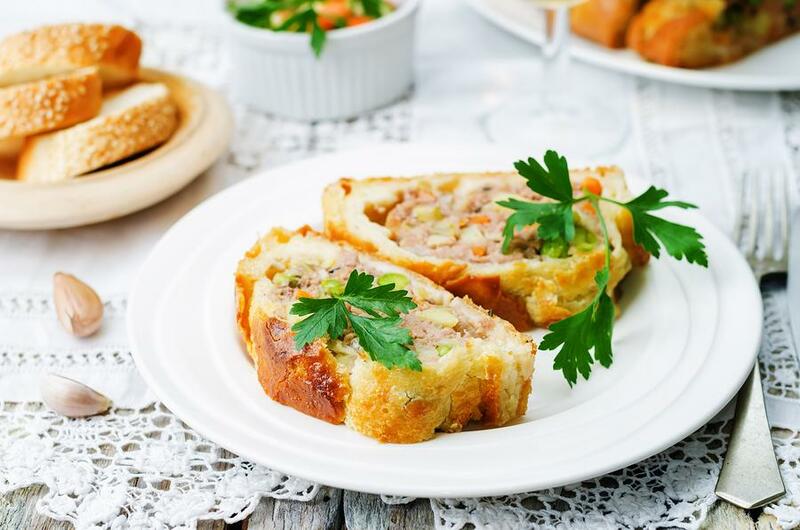 For kids and kids at heart, this Mince Wellington that’s a cross between a sausage roll and a meatloaf is the bomb! 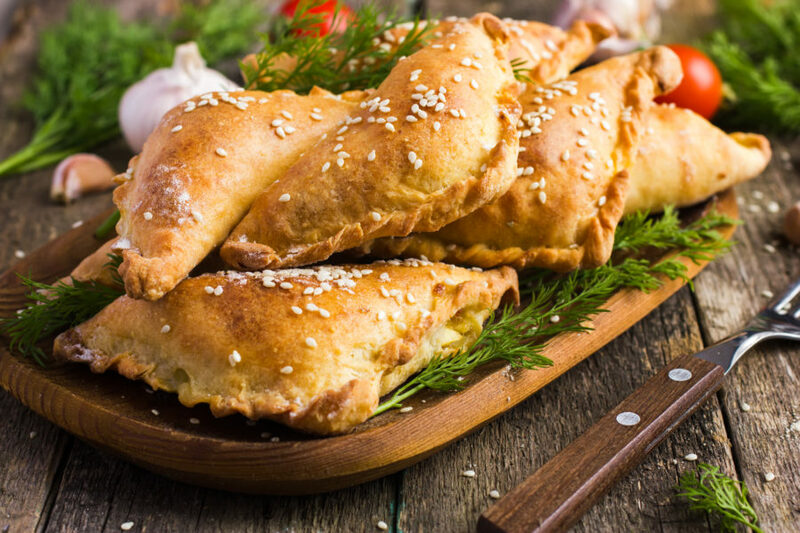 Great for the kids’ afternoon snack or as your hearty lunch, this Leek, Ham and Cheese Pasties will definitely be loved by all. 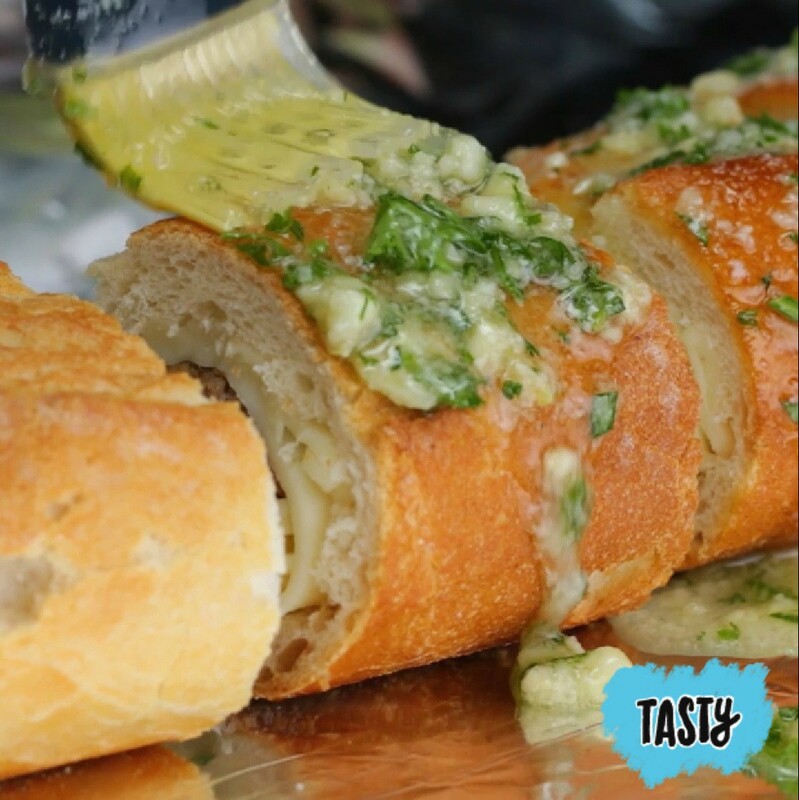 Give your garlic bread some lovin’ by adding cheese and mince and you’ll get this satisfying Cheesy Mince-Stuffed Garlic Bread. 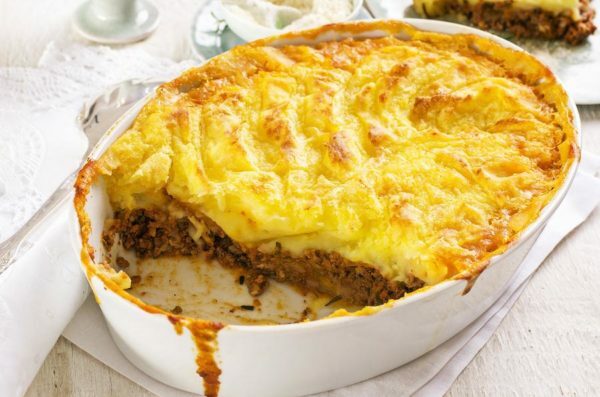 We can’t finish this list without the classic and superb Shepherds Pie with its soft potatoey top and succulent meat in the middle. Simply irresistible! 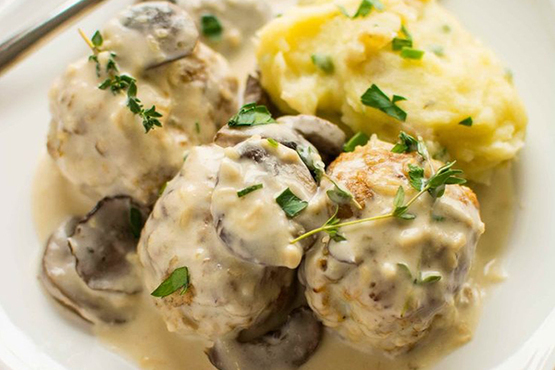 Which of these freezer meals is your favourite?